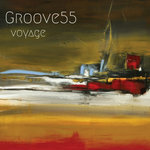 Recorded, mixed and mastered by Jacques Mignault. 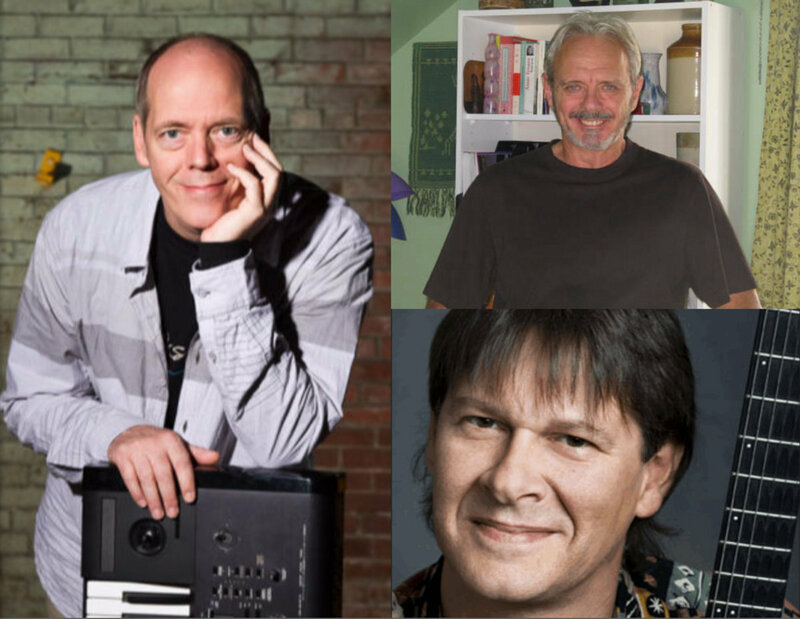 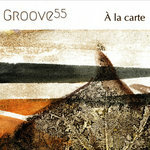 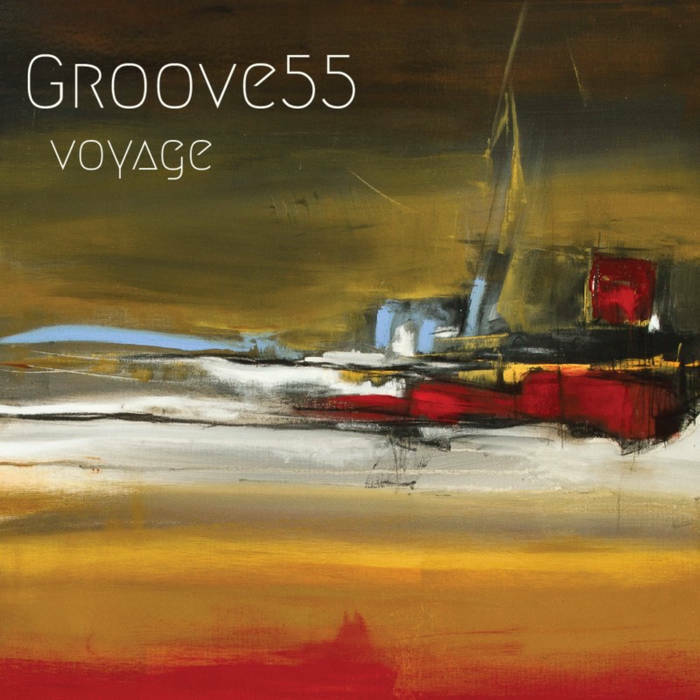 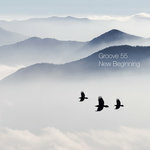 Groove 55 est l'un des meilleurs groupes de smooth jazz et jazz contemporain au Canada. 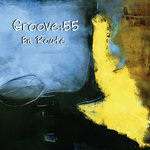 Groove 55 is one of Canada's top smooth/contemporary jazz groups and features some of Montreal's best musicians.